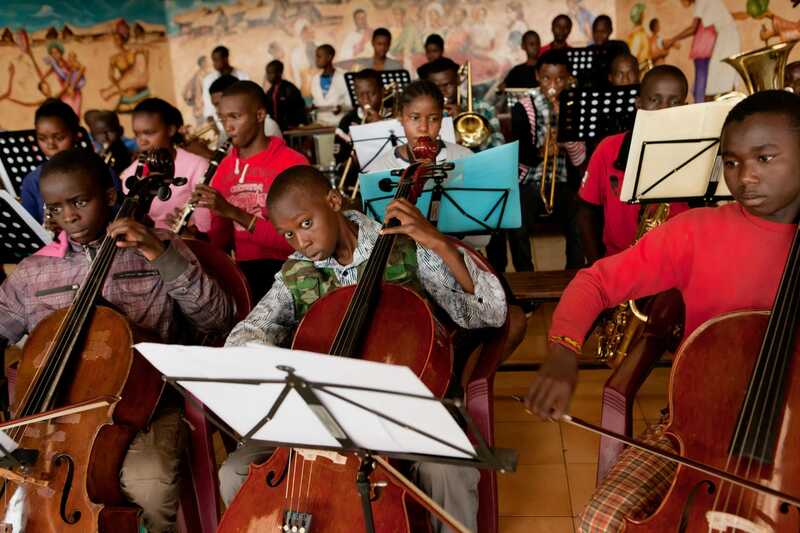 The Great Lakes Orchestra, an Ignite Afrika program that aims at identifying and nurturing kids’ talent in music, dance and circus is all set for the grand reveal on August 24, 2018 at the Aga Khan Hall, Kisumu. The initiative carries out training over the weekends and boot camps during the school holidays. The kids are between the age of 8-14 years. The orchestra is made up 50 instrumentalists and 10 dancers. The program also teaches kids how to be professional guitarists, playing the saxophone, drums, pianos, trumpets among others.